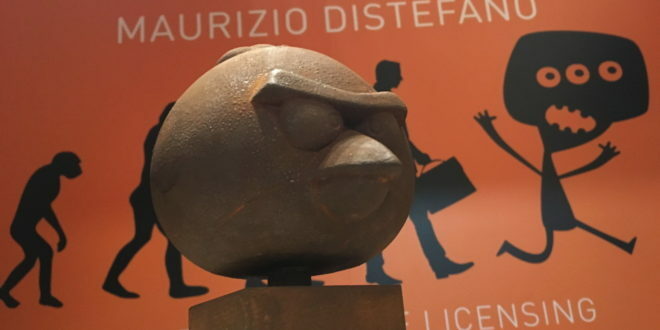 Rovio has praised the efforts of Maurizio Distefano (MD) Licensing in the licensing industry, naming the company the best new agent for 2016. Presented to the agent in London at a gala evening during BLE 2016, Maurizio Distefano secured the accolade due to its work over the last year. 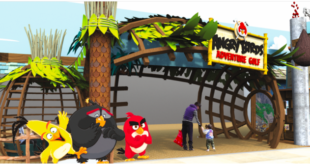 Rovio also cited exemplary teamwork and MD’s ability to secure 30 new license agreements for Angry Birds in a single year as reasons for the award. “Our aim is to offer our clients the highest standards of professionalism and service, and I’m delighted that our commitment to making this a very successful partnership for all parties involved has been recognised,” said Maurizio Distefano, president and founder of MD Licensing. 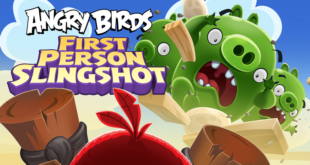 “I’d like to thank the whole Rovio team with whom we have worked closely throughout the year. 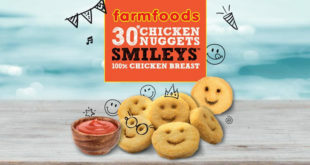 Their help and support has allowed us to achieve extraordinary results in no time.